3 Why to link the Aadhaar with sim? Link aadhaar with sim– Hi Guys, welcome back to avjtrickz. Hope you are enjoying our Free recharge tricks and Paytm cash earning tricks. 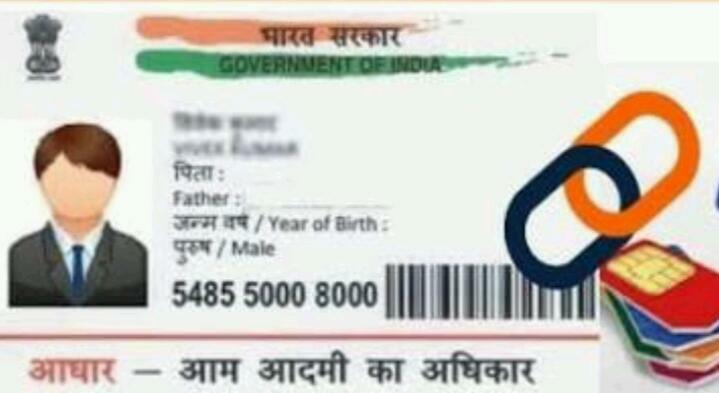 Now a days adhaar card is becoming mandatory for most of the verification process. Mobile operators also requiring adhaar to be active your cell phone number. It is simple process and Don’t worry about how to do it, Read full article below! Most of peoples having questions that Why to link the Aadhaar with sim? In this post I will explain everything about linking your Aadhaar card To Mobile number. The SMS Airtel Sending To Users is Given Below. Now follow the below instructions to link your Aadhaar card with your Mobile Number! Why to link the Aadhaar with sim? Airtel And Idea has Already Started Sending Message To Link Your Aadhaar Card With Mobile Number & Most Operators Will follow Same In Near Future Including BSNL, voda , Telenor Etc. Next articleJio 4G Phone Launching On 21st July, @ Only Rs.500, is it True?